2Kms east of Newcastle is the East Coast Nature Reserve. The reserve has important fen habitats, as well as wet grasslands and birch woodland which are part of the larger Murrough Wetlands, a coastal wetland complex. The fen and wet grassland areas are seasonally flooded and open pool areas are a permanent feature. 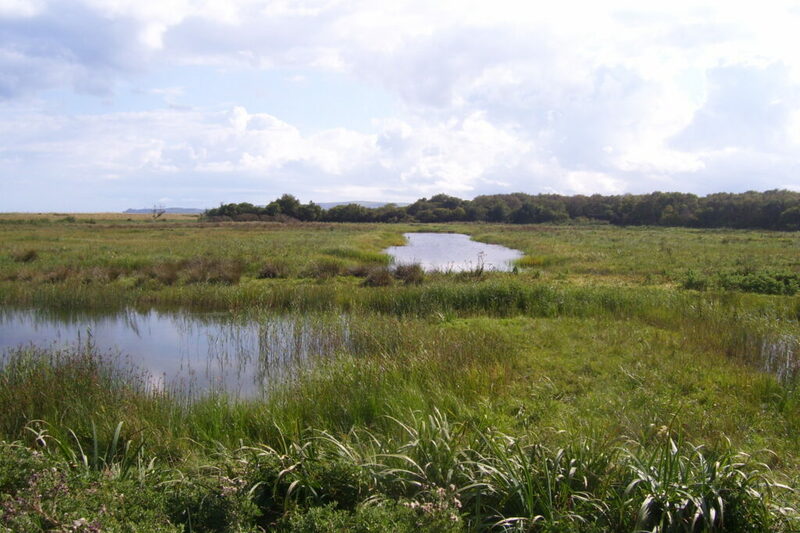 The East Coast Nature Reserve at Blackditch Wood, Newcastle, Co. Wicklow is an important refuge for wetland plants and birds. There are three main habitats on the reserve: calcareous fen (a rare type of bog), grassland and woodland. The fen is the most important habitat for rare flora, whilst the grasslands and pools provide crucial nesting and feeding areas for birds. Since acquiring the land, BirdWatch Ireland has been hard at work reinstating the habitats of the reserve and providing public access to this wonderful wetland resource, right on Dublin’s doorstep. Nearly 80% of Ireland’s fens have been lost. The type of fen here at the reserve is now very rare and contains many unusual and endangered plants, including the Narrow-leaved Marsh-orchid. To restore the fen, BirdWatch Ireland has raised water levels, removed encroaching scrub and introduced Kerry Bog Ponies, an ancient native breed, to manage the vegetation. Major Robert Ruttledge, the most renowned and distinguished Irish ornithologist lived for many years in the house called Doon at the entrance to Castle Manor Estate on the Sea Road, Newcastle.